Like many millions of Americans who live north of a certain latitude — or in my case, above 4,000 feet — winter golf is a dicey proposition unless we head for Florida, Arizona, Mexico, the Caribbean, Hawaii … you know, those balmy locales that infiltrate our dreams through the long, cold nights. Sometimes we get little to no snow from December through February. 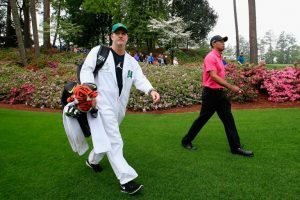 That’s good for golfers, bad for green lawns and thirsty populations when spring and summer finally roll around, especially in the arid West. 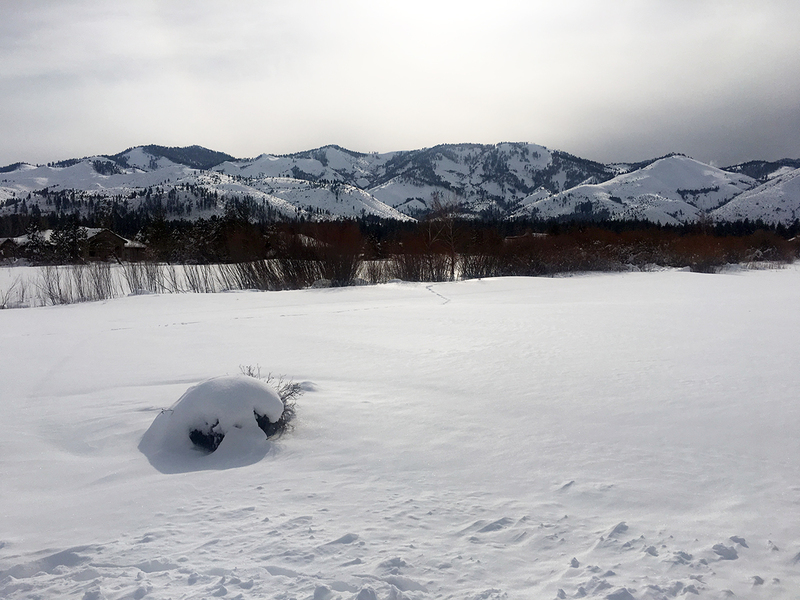 In my hometown of Reno, winter is mixed bag — a few years of drought quenched by an El Niño onslaught or two, which fills the reservoirs upstream. On average, golf is playable year-round, and when snow does fall, it melts within a couple days. Then there are winters like this one: One cold storm after another leaving a few stubborn inches of white stuff on the fairways and greens for days or even weeks at a time down here in the valley (elevation 4500 feet), while just a half hour away in the Sierra Nevada, snowfall is measured in hundreds of inches. A couple hours south of here, in the ski mecca of Mammoth, 11 feet fell over Super Bowl weekend alone. 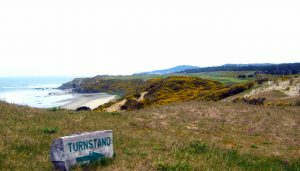 There may be no complete rounds of golf played at that mountain community’s 27 holes until July. Truth to tell, I haven’t hit a golf ball on an actual course since a glorious mid-December jaunt to Casa de Campo in the Dominican Republic. Sure, I knocked a few test shots into the nets at the PGA Merchandise Show in Orlando, but thanks to a packed schedule, didn’t even bring my own sticks to squeeze in a round. 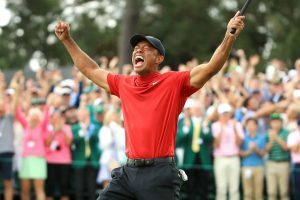 So what’s a snowbound hacker to do, besides sit in front of the 55-incher and pine for Pebble Beach (which, it turns out, may get some nasty weather during this week’s AT&T), any given track in Palm Springs or, of course, sun-splashed Torrey Pines? How to keep off the rust out of your swing and stroke? By making the most of the great indoors, that’s how. I’m not breaking any new frozen ground for my fellow cold climate warriors, but I do have a couple favorite (and affordable) indoor golf accessories to keep the winter fires burning, or at least at a low, hopeful smolder. When British company Phi Networks sent me a sample of this app-based virtual golf system, summer was at full steam and I was playing plenty of the real thing. Now I’m happy it’s right here at the ready. It’s easy to set up on your phone, easy to stream to your TV and an absolute joy to use and play with. The training club also happens to help you groove your move with its weighted head. PhiGolf’s 10 gram portable motion sensor, mounted on an actual golf club or the swing trainer club, detects club head speed, swing path, tempo, face angle, attack angle, and estimated carry distance, allowing you to adjust and coach your own swings. Record and analyze your golf swings in 3D on the app. 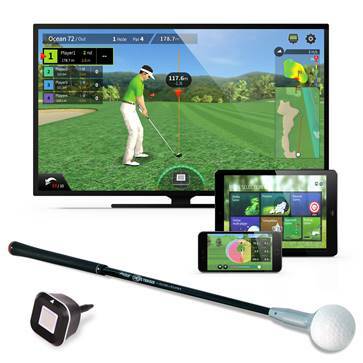 Connect your smartphone to your big screen wirelessly or by using an HDMI cable for an even more immersive virtual golf experience. PhiGolf offers 7 game modes to make your golf practice more fun. Includes Stroke Play, Driving Range, Nearest to Hole, Approach Shot, and Putting. It’s a video game with serious golf learning cred — and welcome winter doldrum-killing qualities. www.phigolf.com | Check the price on Amazon! Shaped like a cross between an oversized shoehorn and a space-age ski jump, PuttOUT is designed to help build pressure putting skills and confidence, particularly from those crucial par-saving distances of four to 10 feet. The device’s action zone is a plastic parabolic curve that gives immediate feedback on both distance and line; after rolling up that concave six-inch-or-so slope, bad putts are rejected back toward the golfer somewhat sideways, while on good ones on the same line they arrived, assuming a perfectly flat putting surface. And you get a great distance benefit, too: each successful putt is returned the same distance it would have gone past the hole if it had missed — great feedback for getting the pace just right with that 18-inch-or-less comebacker the desired result. But the feature that really puts PuttOUT in the must-have column is its “micro target,” a small hole revealed when you pull down a rear panel. Knock the ball toward that hole with perfect speed and line and it will “stick” there as if by magnetic magic. Then you’ve got a natural target to shoot at with a second ball, and a third. Make your system with the PuttOUT Mat. It runs around 10 on the Stimpmeter and offers consistency in a way that just any regular carpet can’t. Built-in alignment marks and “pace targets” make working on those crucial 3- to 6-footers a snap. 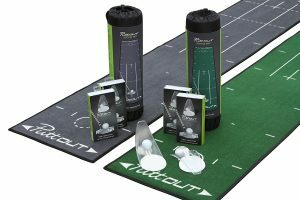 The PuttOUT mat makes what could be a boring exercise somehow fun — providing a great opportunity to practice every aspect of those strokes that make up nearly half of your average score … once the snow finally melts. The PuttOUT folks are also working on a mirror and gate system to help your putting practice even more — with some full swing applicability, too. www.puttout.com | Check the price on Amazon!